Understated elegance greets visitors to umVangati House, where a warm friendly welcome sets the ambiance. 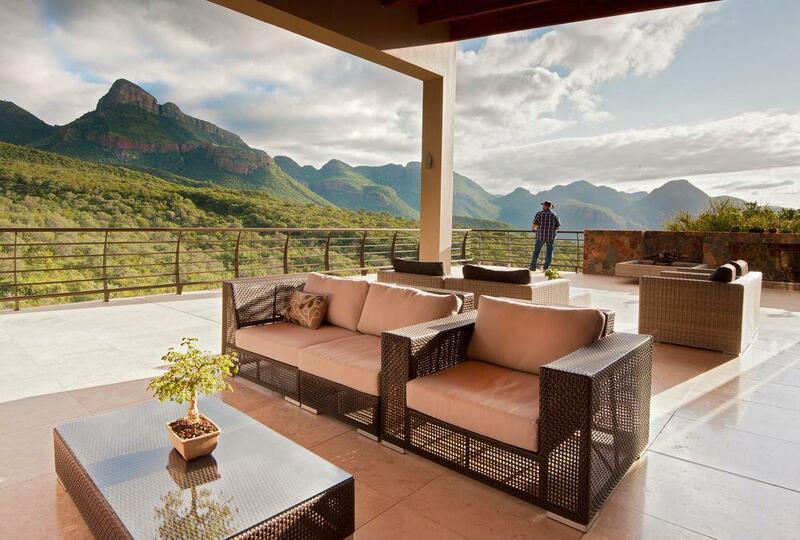 This intimate owner-run retreat offers friendly service, privacy and exclusivity. Whether it’s for a special occasion like a honeymoon or anniversary, or if only to escape for a weekend, umVangati House immediately cuts you off from the hustle and bustle of everyday life. 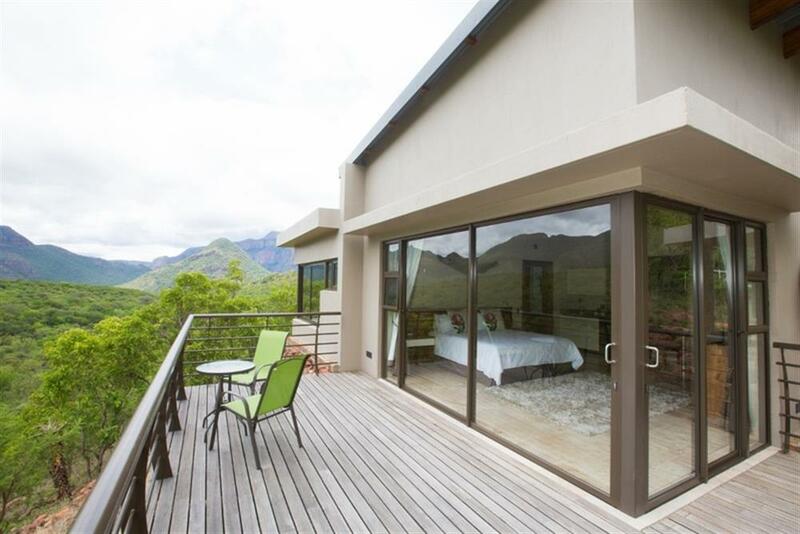 This is the ideal haven for those seeking to slow down, de-stress and repose. umVangati House is a adult (16+) only establishment. Wake up each day to take in the iconic views of the Mountain, before taking your pick form a host of things to see, do and experience. 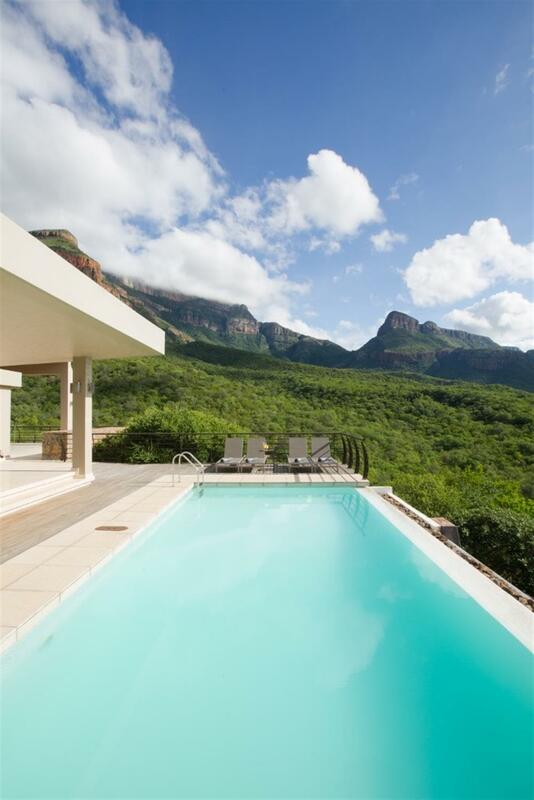 Or simply escape to feel the soft breeze on your face, soak up the fresh Mountain air and unwind at umVangati House. Wooden walkways lead to the three separate and spacious air-conditioned Mountain View Suites, positioned for privacy and dramatic Mountain views. At dusk, a sundowner can be enjoyed on your private deck while being entranced by the ever changing colours of the sky and mood of the Magnificent Mountain as the sun slips into the time slot of tomorrow. Two Luxury Guest rooms are situated next to each other at the main house with private entrances, air-conditioning and views of the lush bush. The rooms and suites have been designed to embody the mountain and the décor echoes the simple tranquillity only nature can offer.